From Pittsburgh to Austin to Washington, D.C.
Pitt graduates Alex Thorne and Tyler Degirolamo, who were being pursued by both Major League Ultimate and the American Ultimate Disc League, have signed with the AUDL’s DC Breeze. Their signing comes on the heels of the Breeze’s resurgence in 2014 after nearly folding due to financial difficulties. 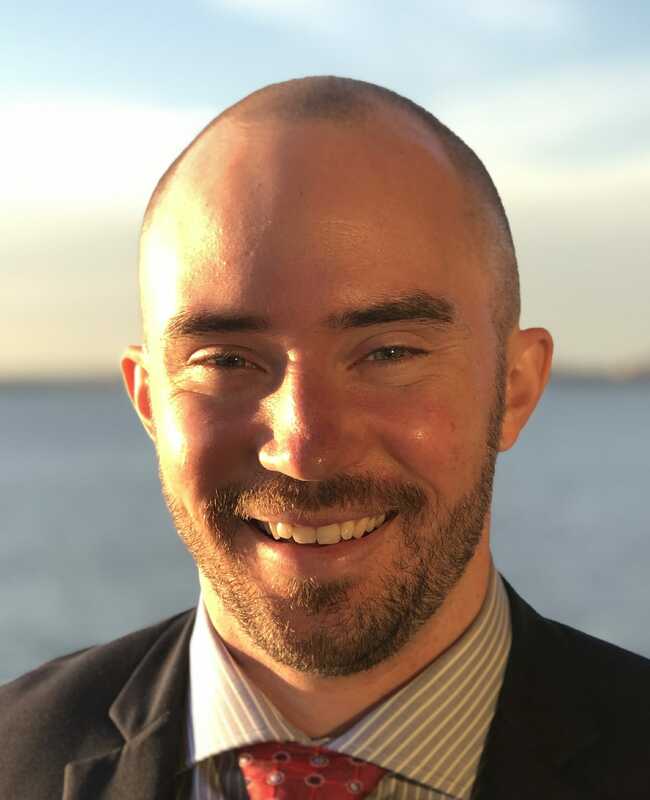 Don Grage, a Washington-based entrepreneur, purchased 50% of the franchise and has immediately landed a splashy signing. Thorne and Degirolamo, both Callahan nominees in their time at Pittsburgh, will make an immediate on-field impact for the Breeze, a team that limped to a 4-12 record last year in an already weak Eastern Division. Degirolamo was a selection for Ultiworld’s 2nd All-Club team this season. Thorne and Degirolamo both live in Pittsburgh, but are used to a long commute after playing with Austin Doublewide this past club season. It’s about a four and a half hour drive from Pittsburgh to Washington. Accordingly, they will not be expected to make weekday practices in DC, but will be required to follow a fitness and training program and attend preseason minicamps, according to Grage. The team will also have some full-roster practices on home weekends. Grage said that an understanding of the two players living situation helped the Breeze management come up with an attractive package that ultimately led to their signing with the Breeze. The Breeze hope, thanks to this signing and a new commitment to excellence, to change their fortunes in 2014. 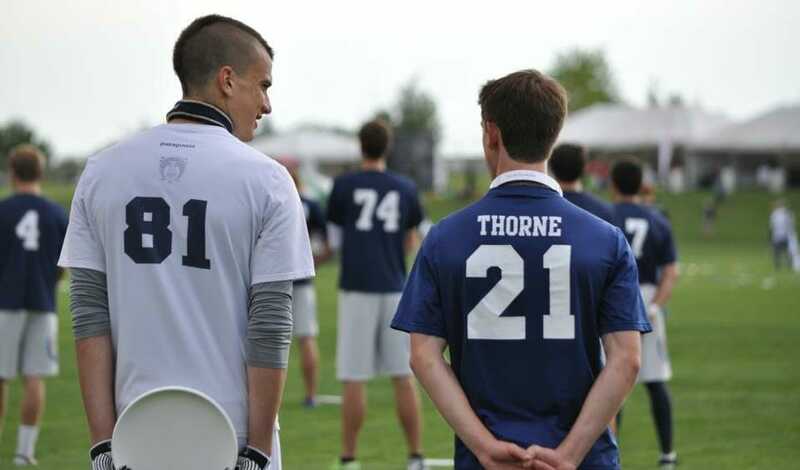 Ultiworld could not reach Thorne or Degirolamo by press time. Comments on "Alex Thorne, Tyler Degirolamo Sign With AUDL’s DC Breeze"